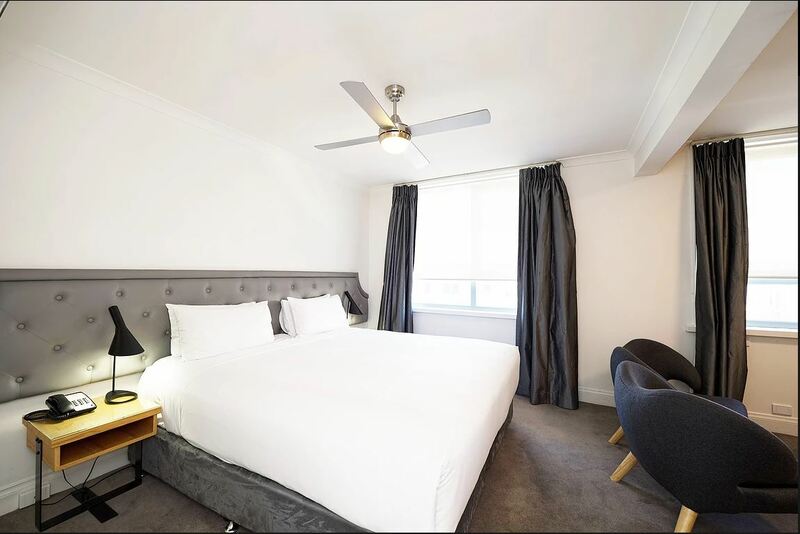 Beaming on the corner of Pier and bustling Murray Street is an attractively refurbished 98 room gem on the doorstep of the best that Perth has to offer. You'll find the free central bus, Perth station, streets lined full of shops for retail therapy and endless dining options at your fingertips so you can make the most out of your trip. 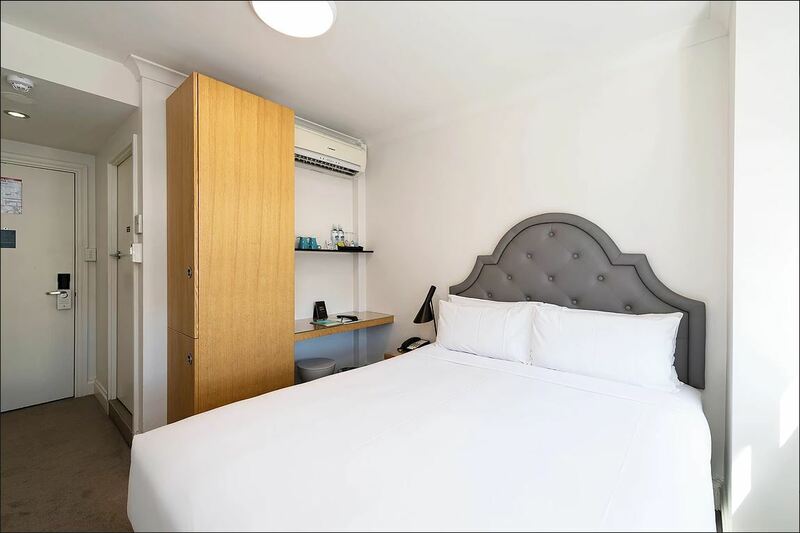 The Pensione Hotel has undergone an extensive refurbishment stamping it with the fresh signature style you'd expect to see from the Pensione brand. Warm white walls, tufted leather headboard, soft neutral carpet, luxuriously thick curtains, crisp white linen and exceptionally comfortable pillow-top mattresses will turn your room into a cosy oasis for the frequent corporate traveller, quick getaway or adventurous holiday. Full Buffet Brekafast is served at Miss Maud Restaurant. The Pensione team are at your every beck and call to offer you the personalised and professional service we know you?d love see and expect from a boutique property. 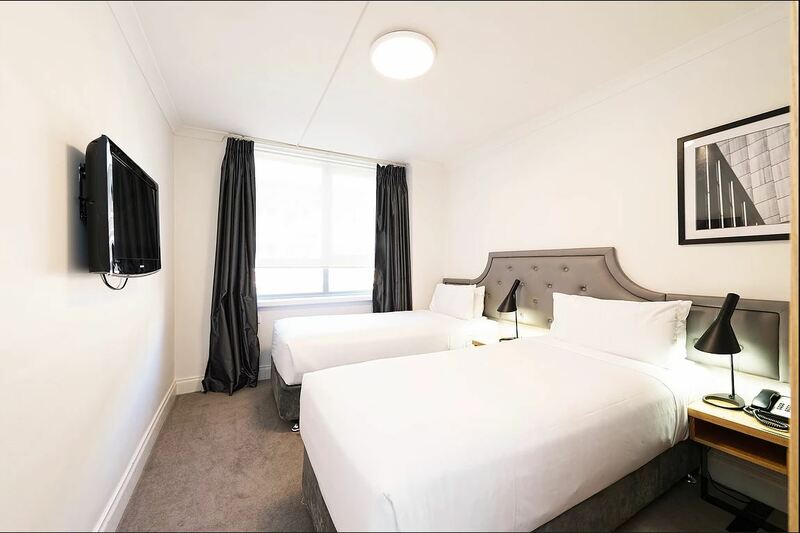 Pensione Hotel Perth offers a range of accommodation options to suit all budgets. 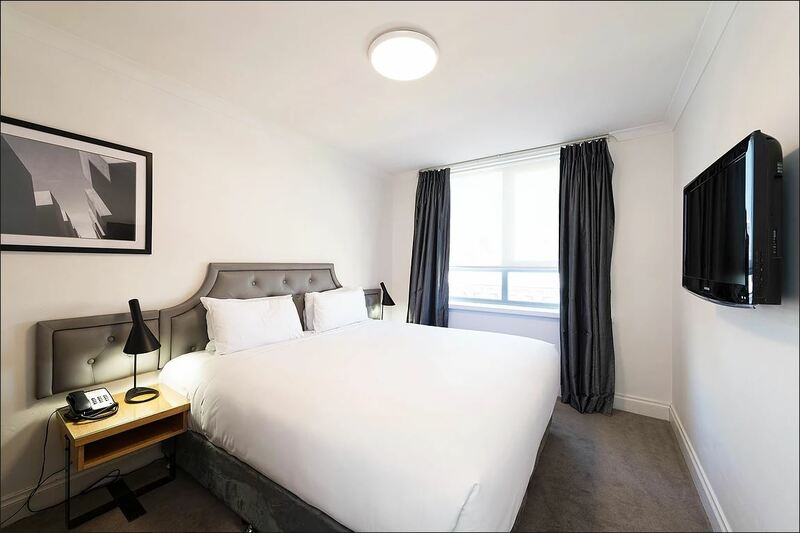 Fully refurbished Premium rooms, doubles and twins all with ensuites, flat screen TVs, reverse cycle air-conditioning, phones, bar fridges, tea and coffee making facilities and serviced daily. Our friendly reception is open 24 hours, willing and able to assist with any requests you may have. 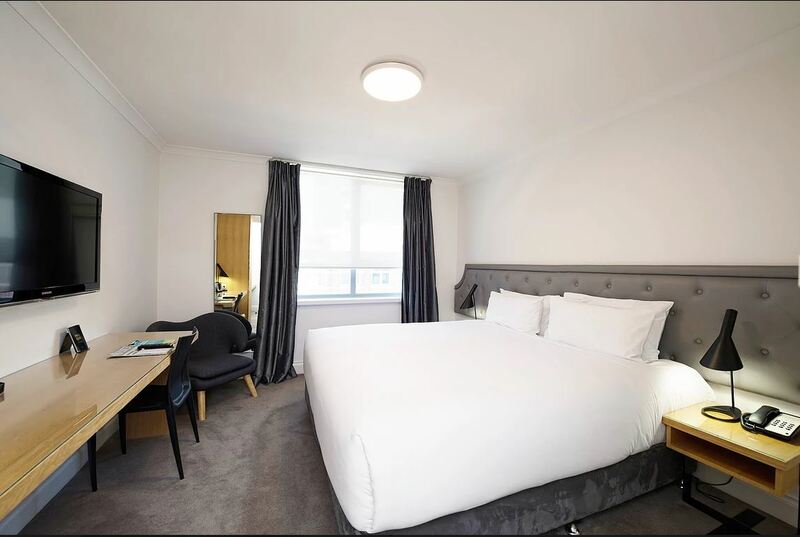 Flooded with natural light and boasting an air of sophistication, our Deluxe King rooms feature MicroCloud bedding, an LCD TV with Foxtel, large working desk and all the fantastic service you�d expect from a boutique hotel Pensione Lazy Saver - Book now and save! Includes a late check out at 1pm! Cancellations 24 hours prior to arrival day or no shows will incur a maximum of 1 night cancellation fee.